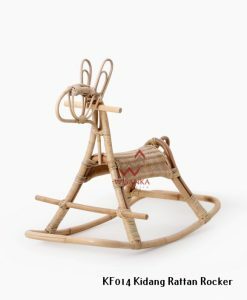 See our new design and collection of kids line furniture. 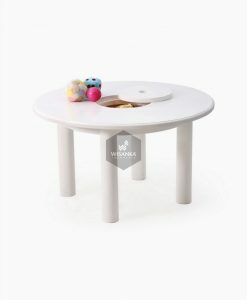 Grab it fast and get our special price of kids furniture. 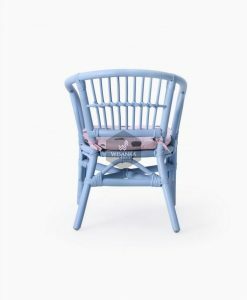 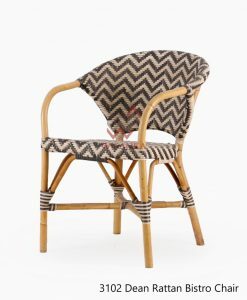 Let’s see our new collection rattan kids furniture !! 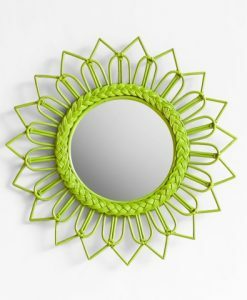 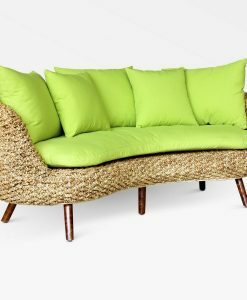 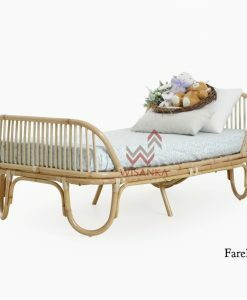 Bienvenidos to naturalrattan.com, we are big exporter and manufacturer of natural rattan furniture and other natural fibers: water hyacinth, seagrass, kubu gray, banana leaf, abaca and croco that is located in Central Java, Indonesia. 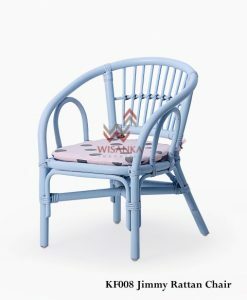 We have established since 1993 and continuously growing until this moment with more than 6 factories with different speciality. 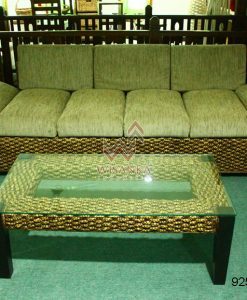 Due to a lot of experience we had, we can furnish hotel project, home project for wholesaler and also retailer from all around the world. 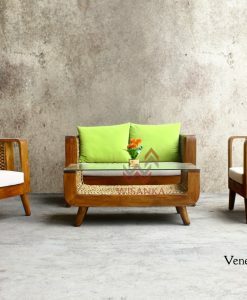 WE’RE WELCOMING YOU! 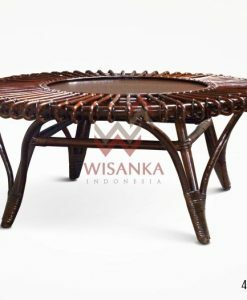 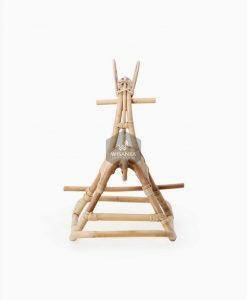 Every pieces of our natural rattan furniture are combination of local natural materials, local Indonesia cultures with handmade of local Indonesia people. 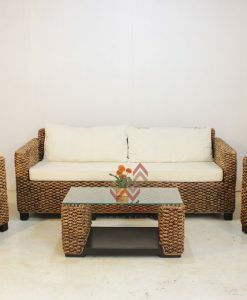 It will please you and your family with unique touch and atmosphere of natural rattan furniture. 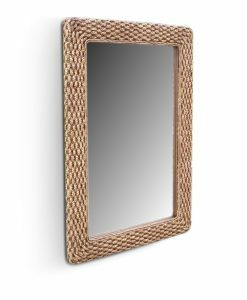 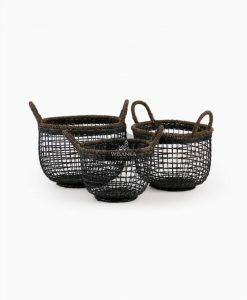 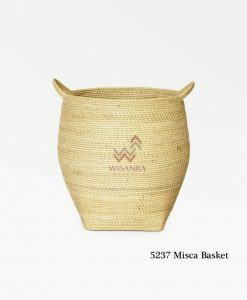 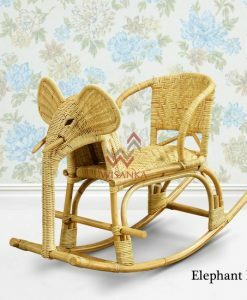 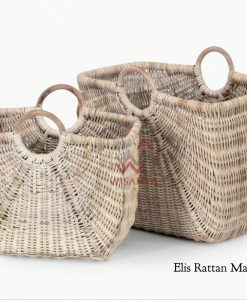 We produce all our items from natural rattan, water hyacinth, seagrass, kubu gray, banana leaf, abaca and croco one by one carefully by hand with all our heart from process making the frame, knitting natural weaving, making cushion and cutting glass. 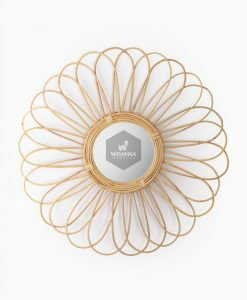 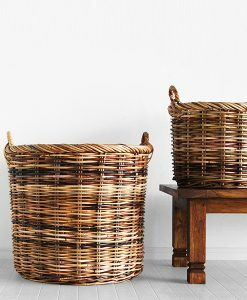 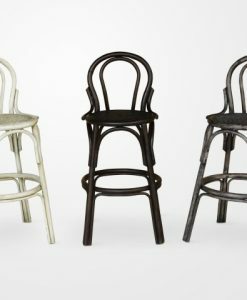 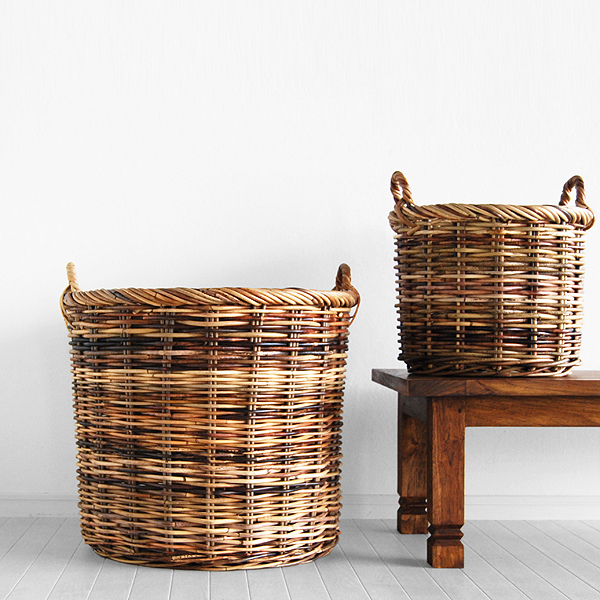 These that make our natural rattan furniture unique – only one and it is especially made for you. 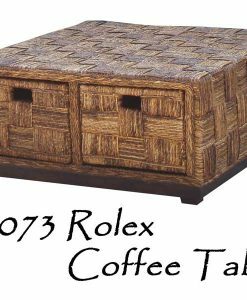 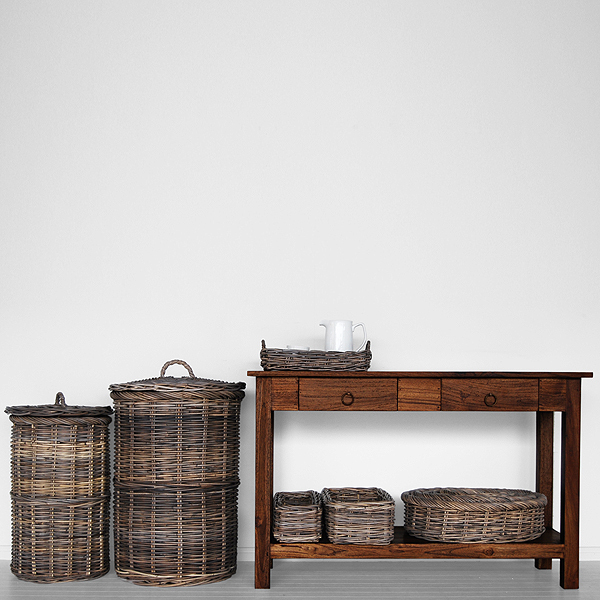 Find your suitest natural rattan items to meet your desire here. 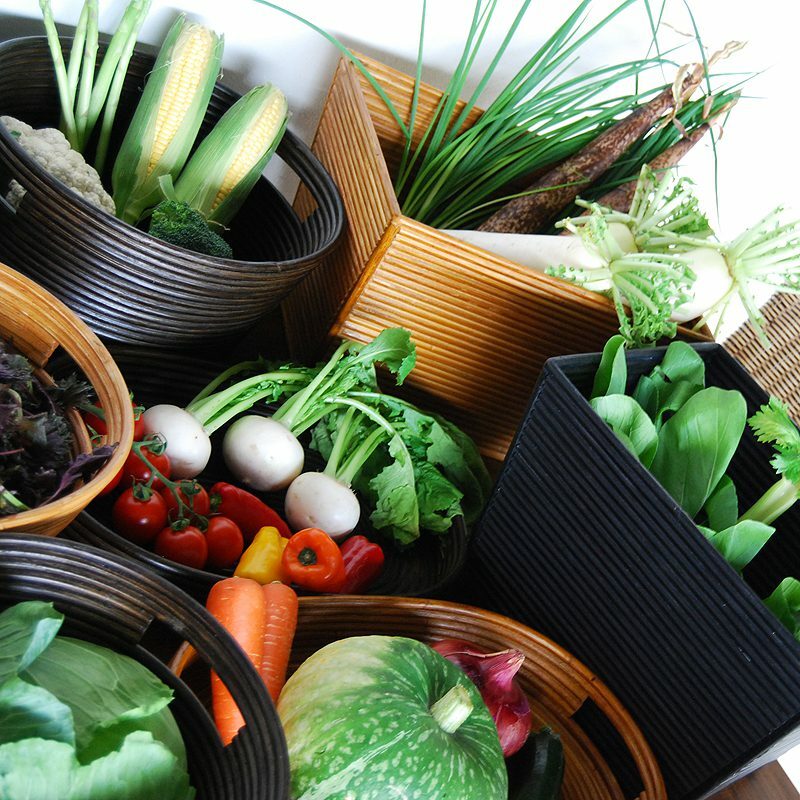 GO GREEN…! 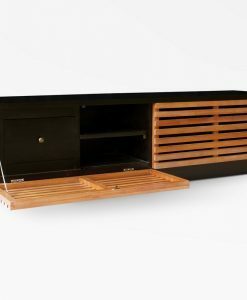 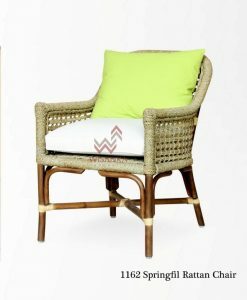 SAVE OUR EARTH BY USING ECO – FURNITURE. 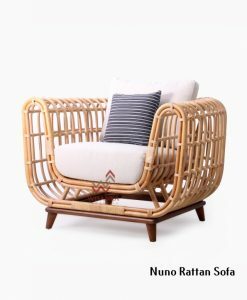 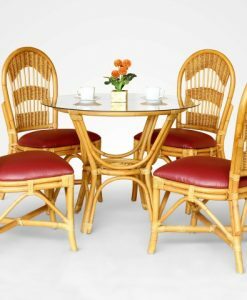 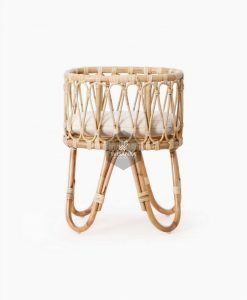 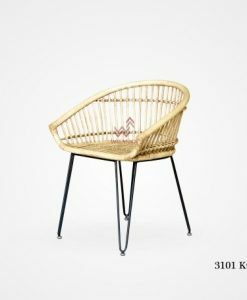 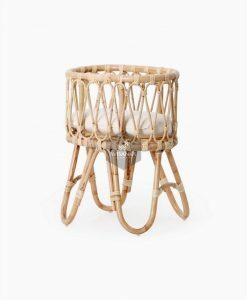 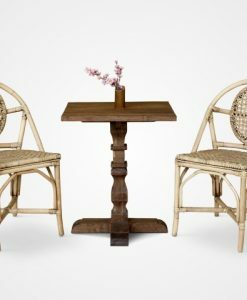 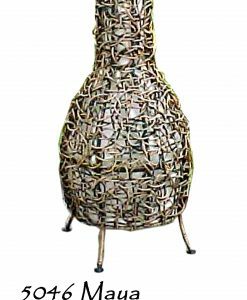 Welcome to naturalrattan.com, we are big exporter of natural rattan furniture and other natural fibers furniture : water hyacinth, seagrass, kubu gray, banana leaf, abaca, and croco where located in Central Java, Indonesia. 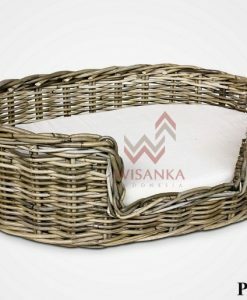 Every pieces of our natural rattan furniture are combination of local natural materials, local Indonesia cultures with handmade of local Indonesia people. 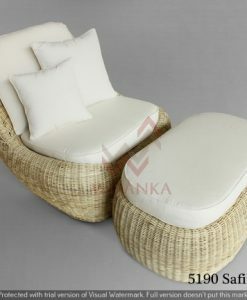 It will please you and your family with unique touch and atmosphere of natural rattan furniture. 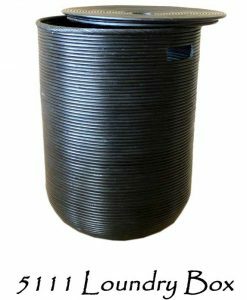 We have established since 1993 and continuously growing until this moment with more than 6 factories with different speciality. 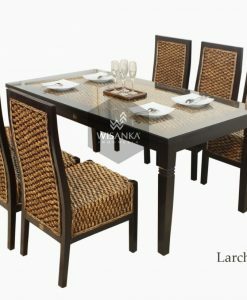 Due to a lot of experience we had, we can furnish hotel project, home project for wholesaler and also retailer from all around the world. 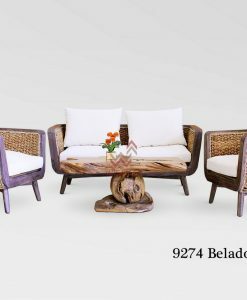 WE’RE WELCOMING YOU!